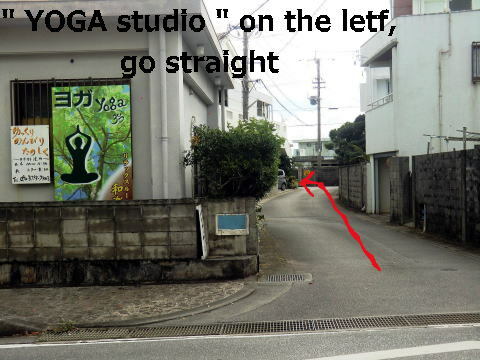 If you drive a car, please input Map Code 【33 824 771*55】on your car navigation system. 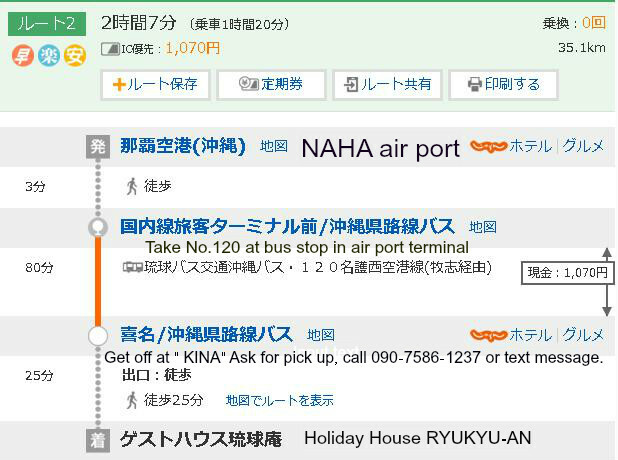 Take a route bus 120 at bus stop, NAHA air port terminal. 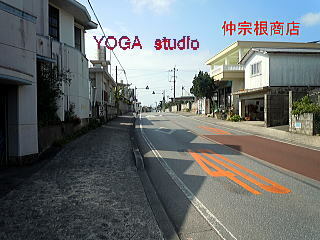 ( first 8:36 ~ last 19:46 ) there are bus 120 every 30 min. 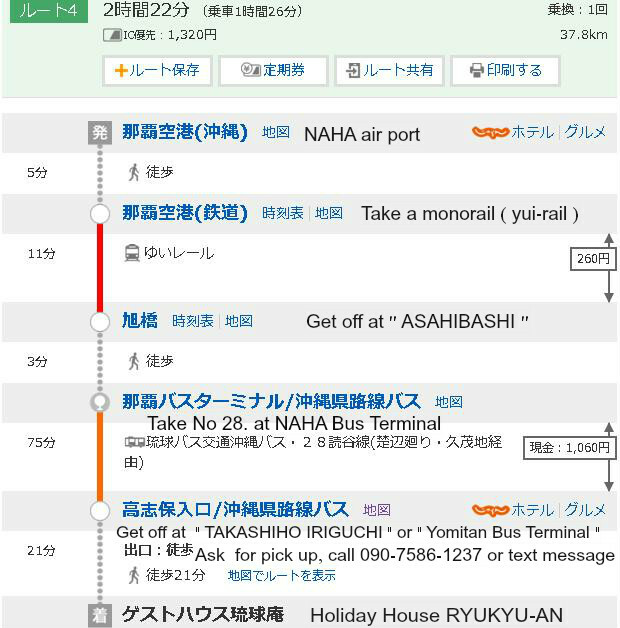 Then I will pick you up in 10min. 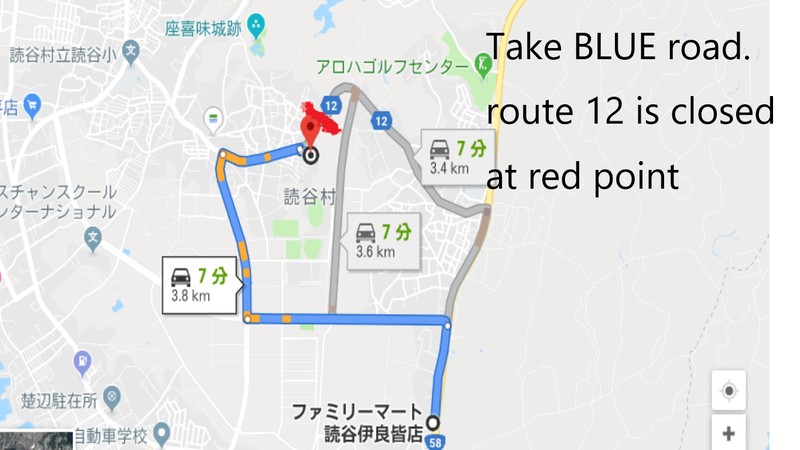 This is Public Phone map you can use. 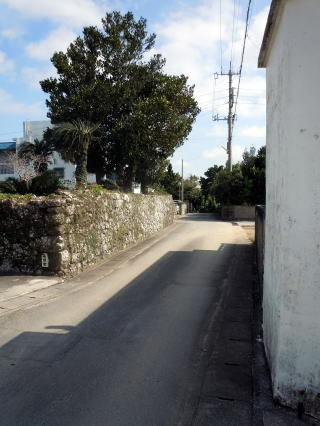 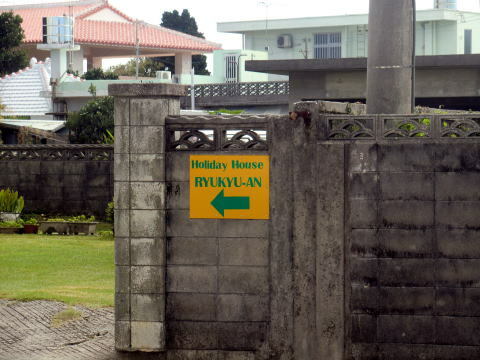 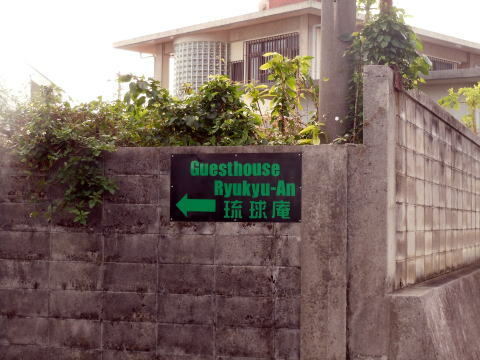 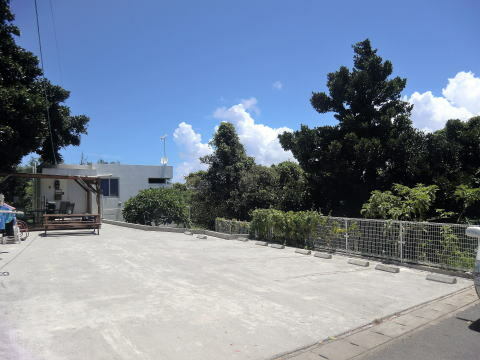 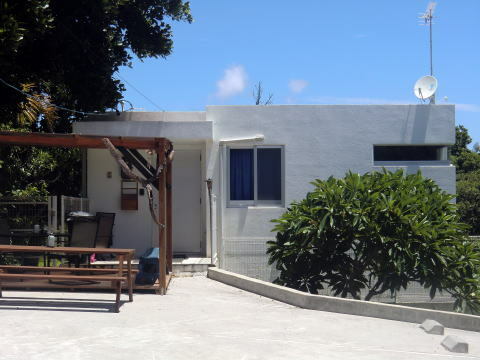 copyright©2012Guest House Ryukyu-An all rights reserved.